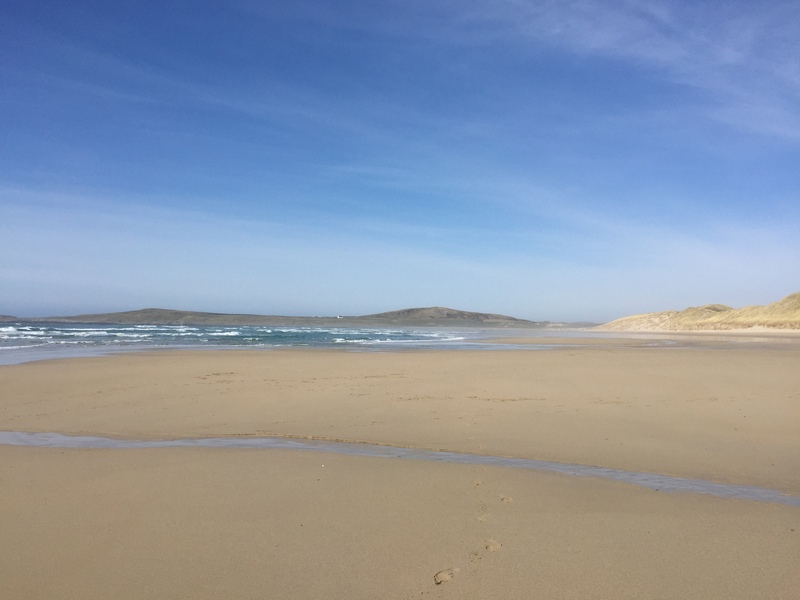 Holidays on Islay mean endless beaches, stunning scenery, incredible wild life, fascinating history, not to mention walking, cycling, sailing, a championship golf links, horse-riding, surfing, swimming and above all, relaxation. 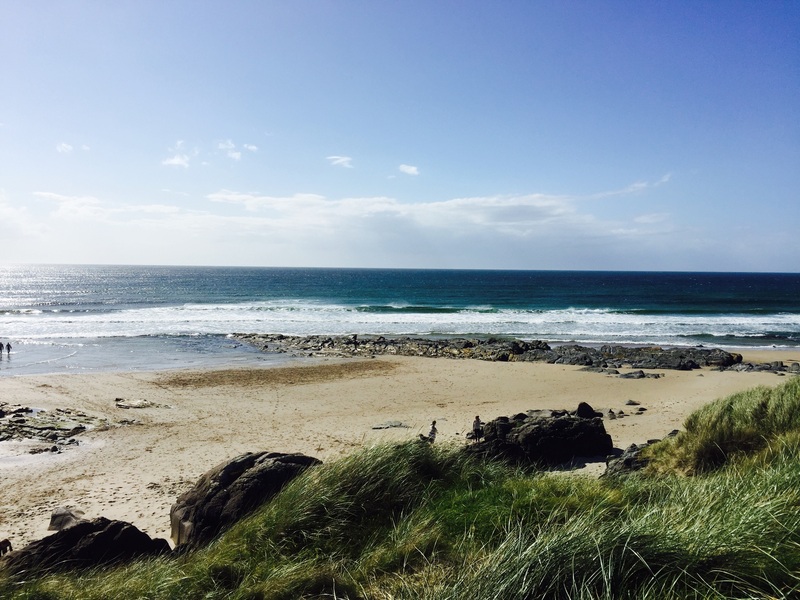 With eight world-renowned distilleries, Islay's annual "Feis Ile" music and whisky festival is an outstanding, unmissable event. There's a jazz festival and a classical one too. 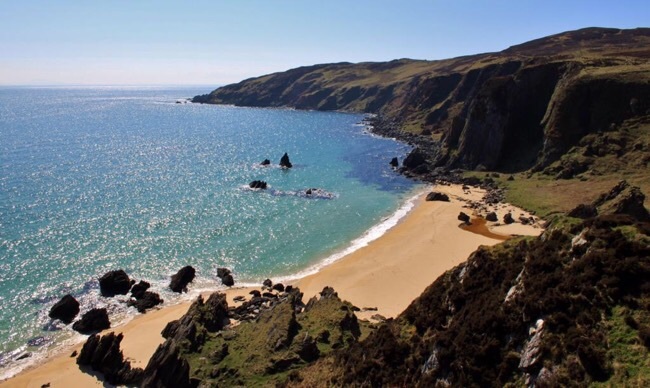 There's a triathlon, cycling events, beach rugby tournament, golf opens.....but if all you want is a quiet break with a beach to yourself then there is nowhere quite like Islay. 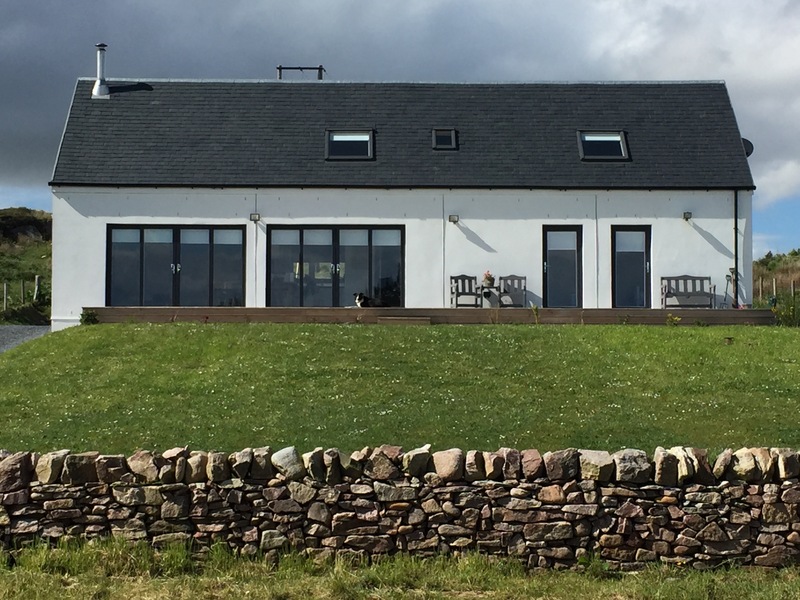 There are several excellent restaurants, cafes and bars all over the island and, on your doorstep, in Port Ellen. or call 07813 659051 for more information.